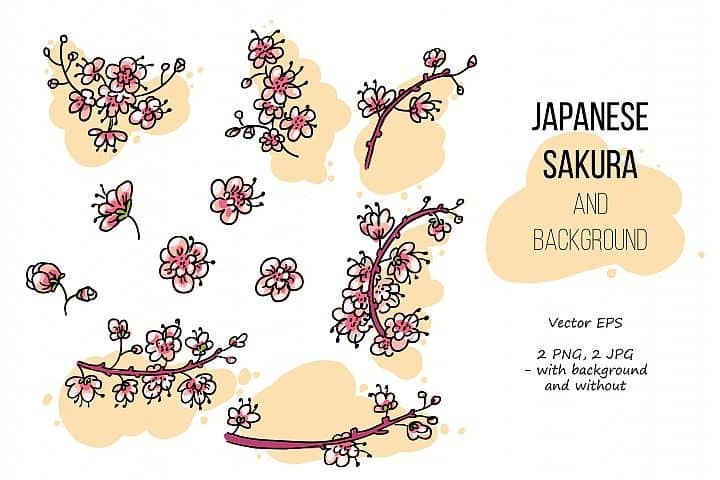 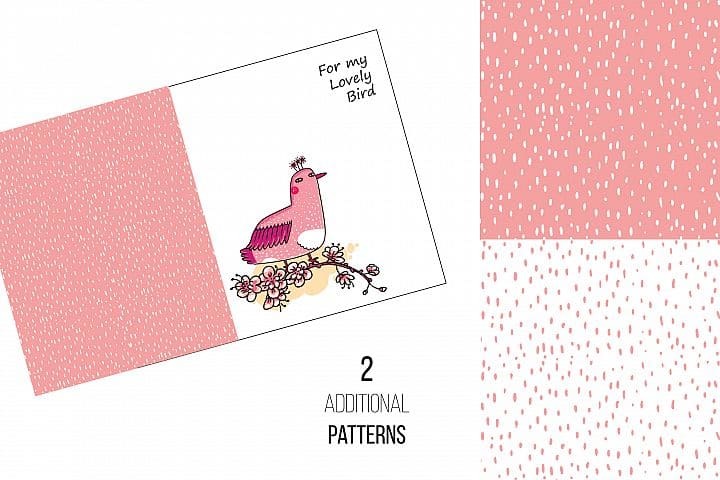 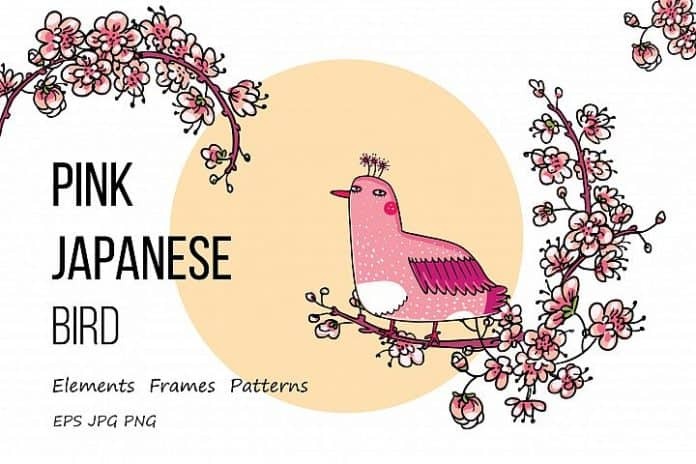 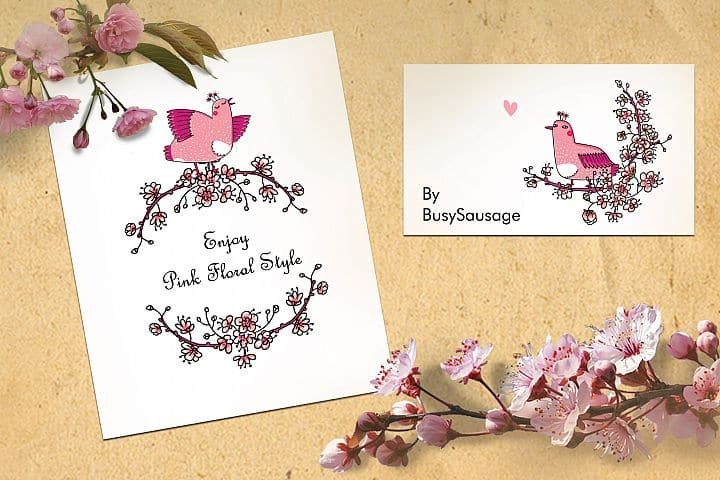 This Pretty in Pink Japanese Bird is best for wedding invitations, gifts and web. 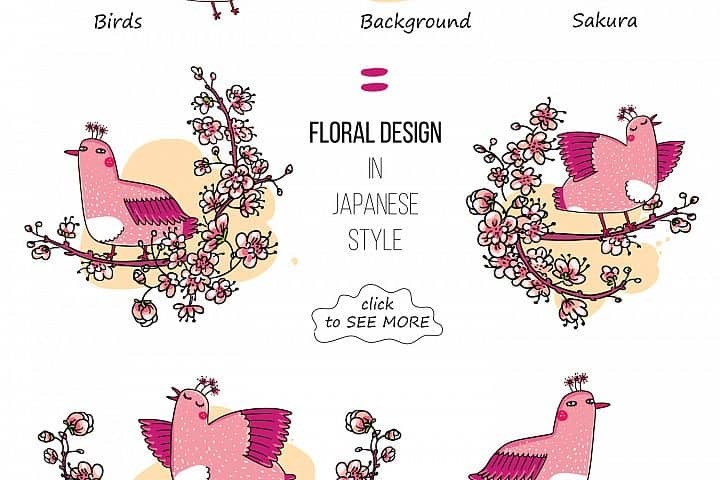 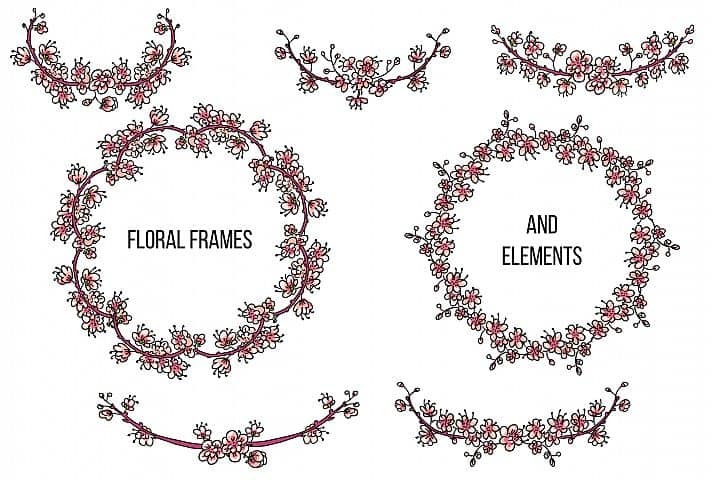 This Illustrations came from ZoozaArt. 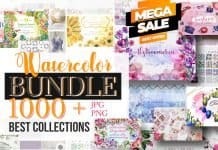 Hurry and download this for FREE at designbundles.net.